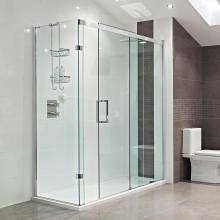 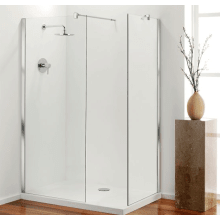 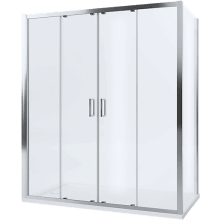 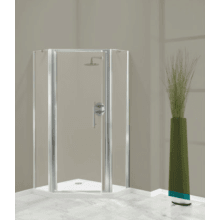 For your bathroom space, by installing new shower panels it can ensure a high quality, stylish design improvement for any style of bath space. 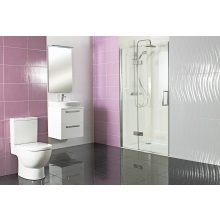 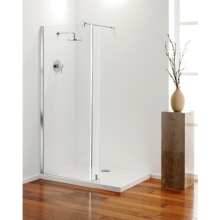 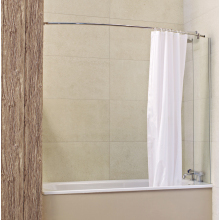 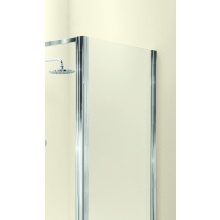 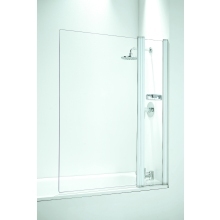 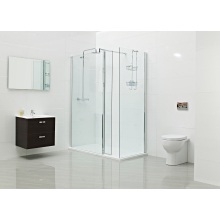 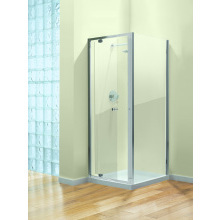 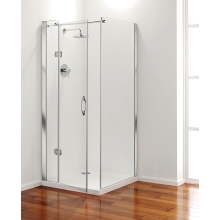 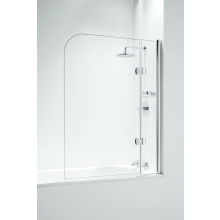 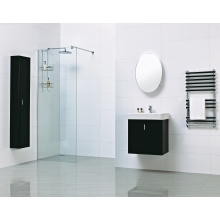 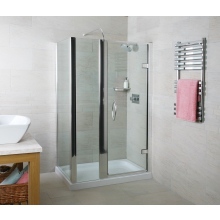 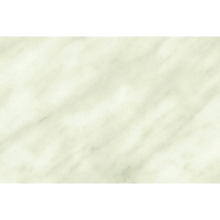 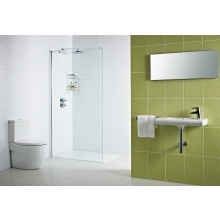 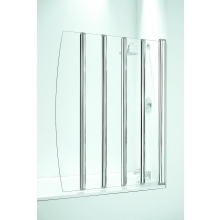 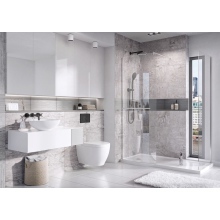 They come in a range of styles, colours, sizes and materials to ensure your bathroom space looks amazing. 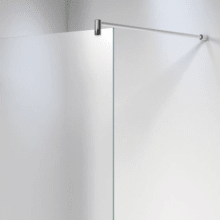 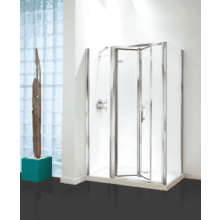 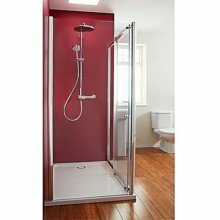 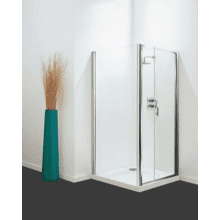 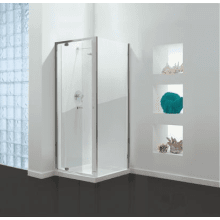 Our range of shower panels include products from industry leading manufacturers such as Coram, Roman, AKW, Kudos, Mermaid and Mira. 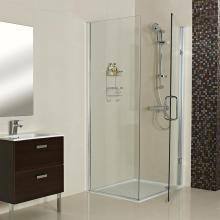 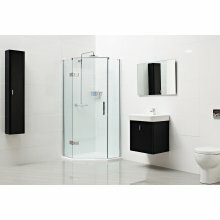 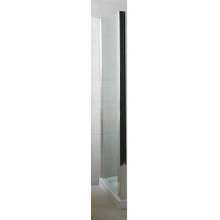 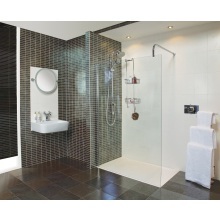 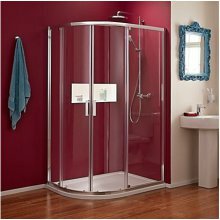 These include products that are easy to install and maintain and provide a stylish bathroom solution.